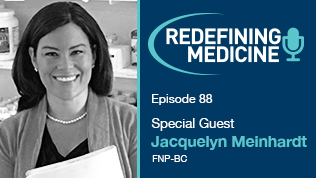 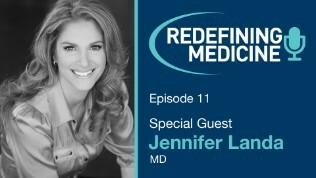 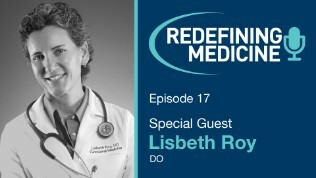 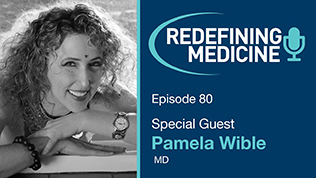 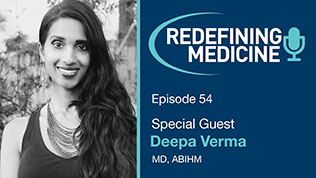 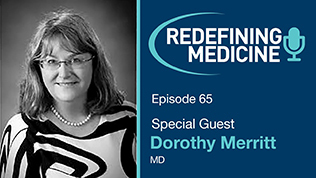 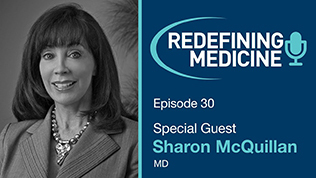 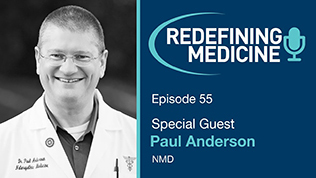 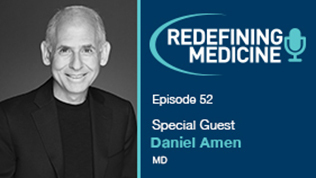 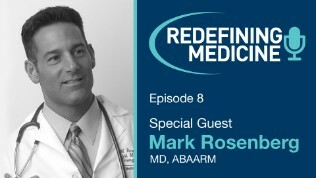 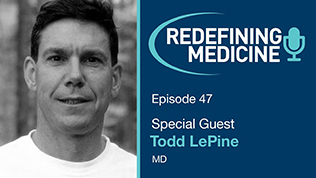 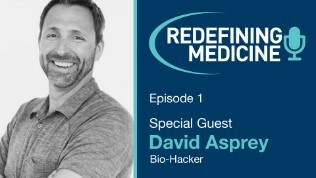 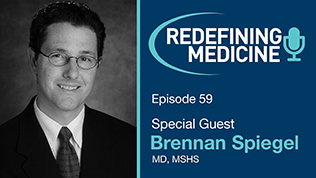 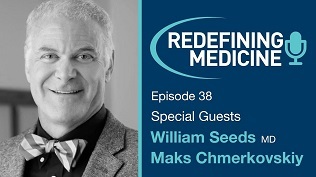 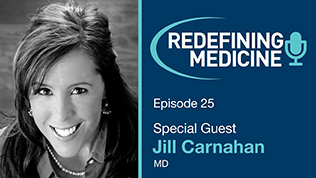 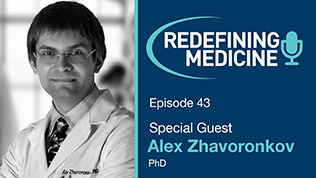 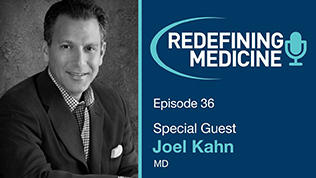 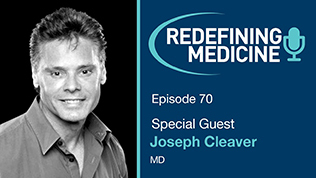 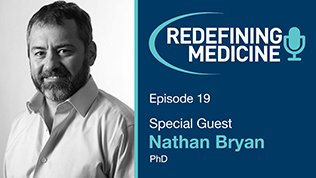 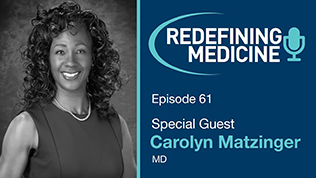 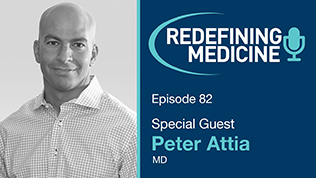 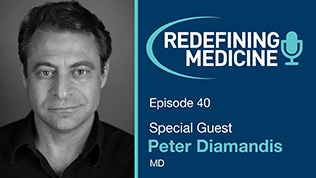 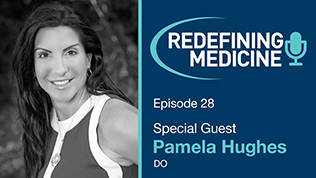 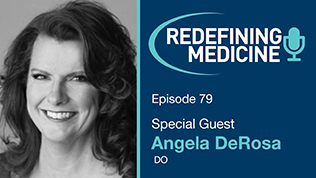 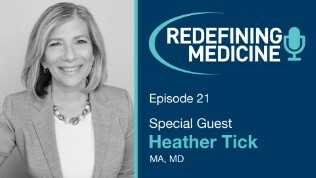 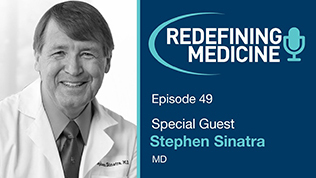 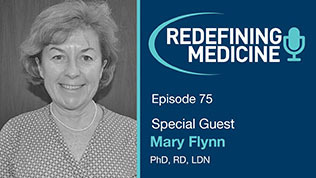 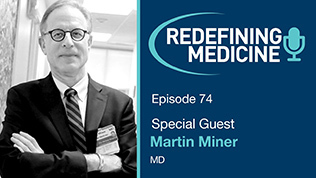 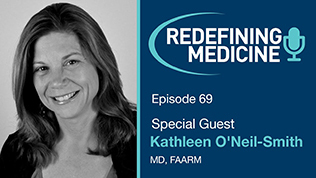 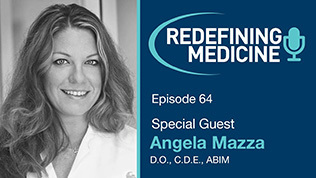 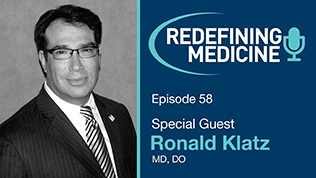 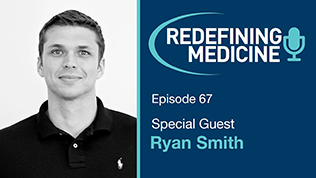 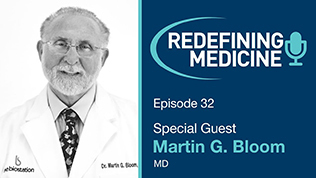 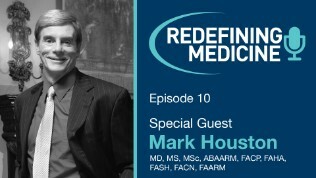 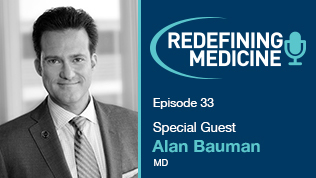 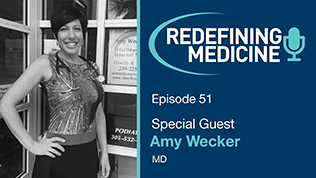 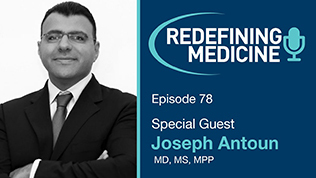 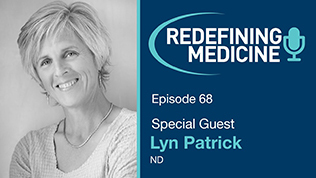 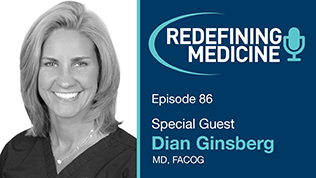 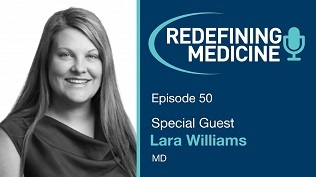 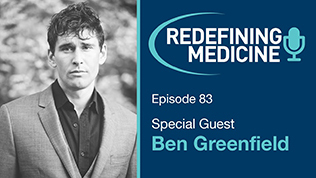 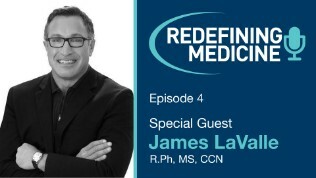 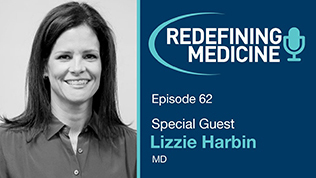 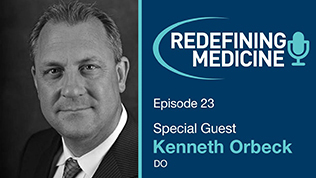 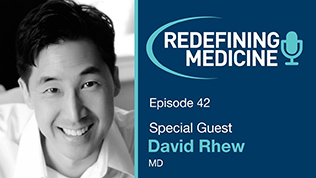 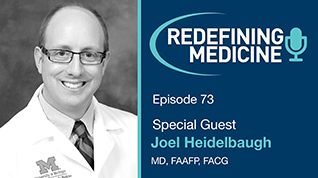 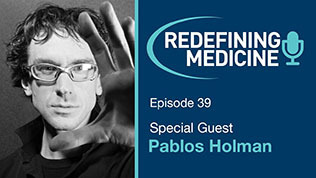 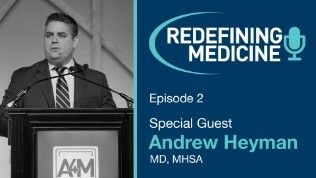 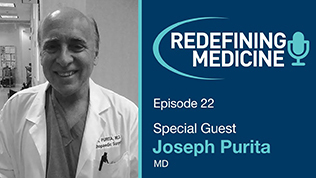 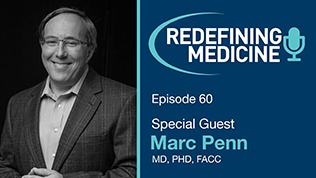 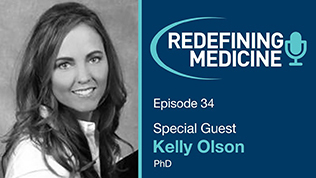 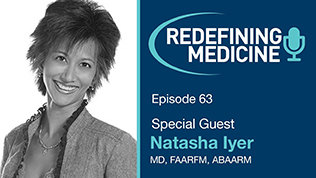 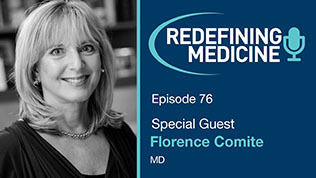 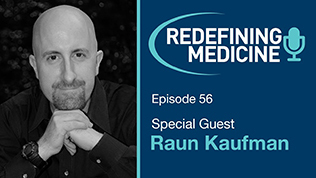 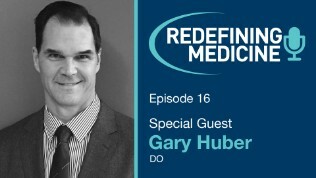 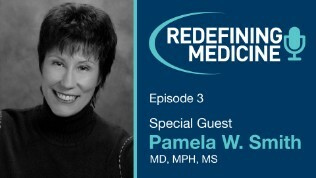 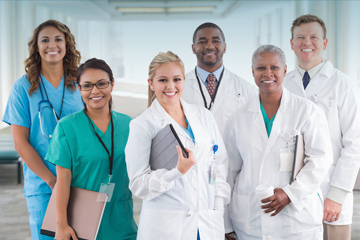 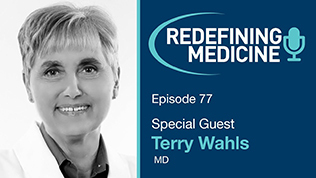 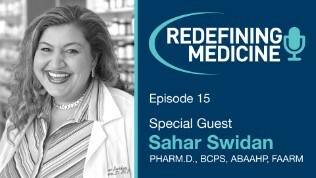 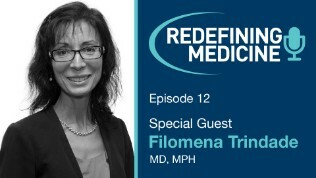 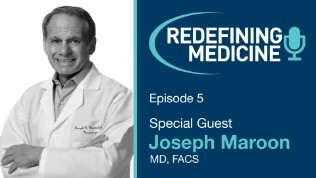 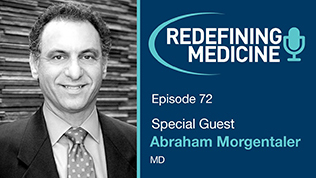 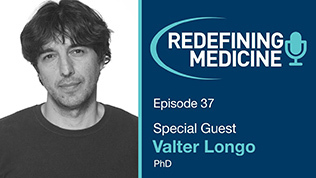 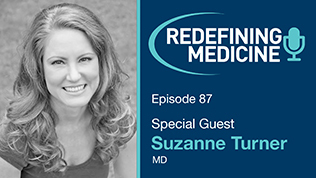 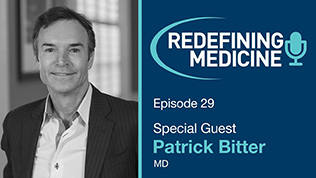 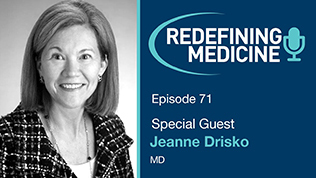 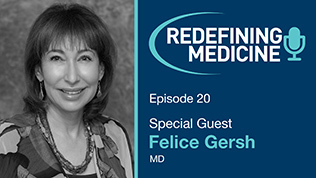 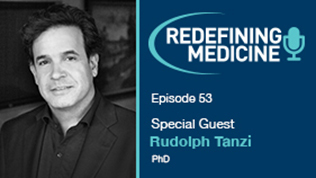 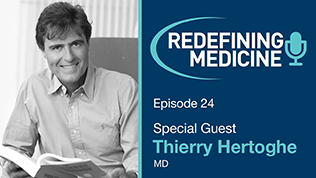 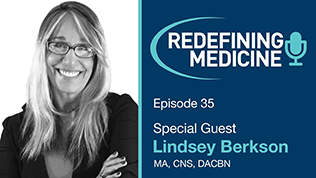 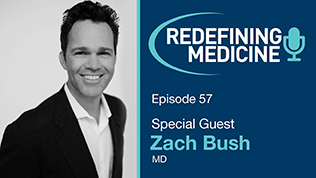 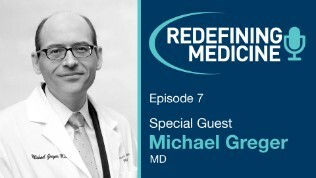 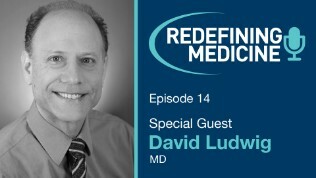 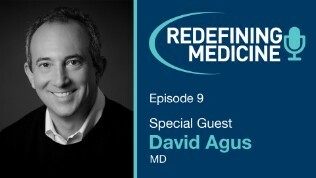 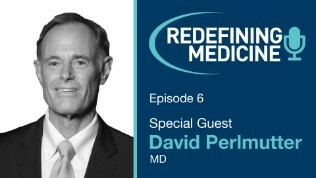 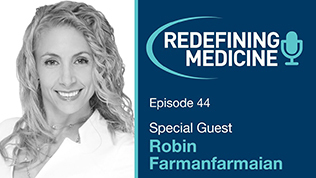 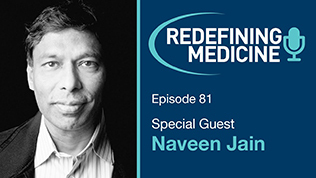 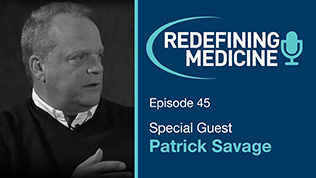 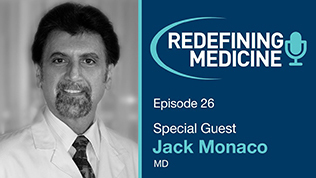 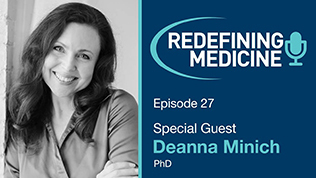 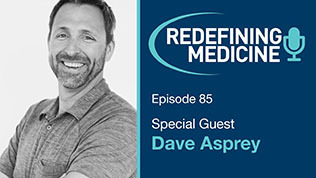 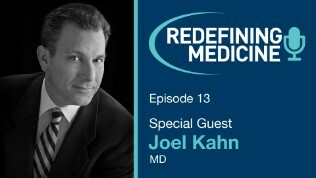 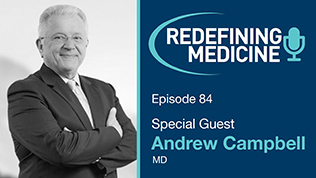 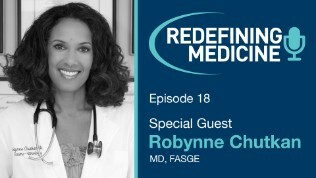 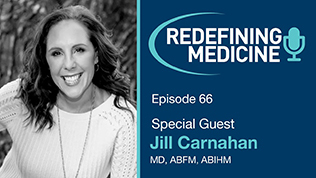 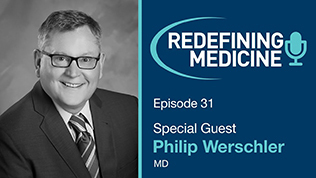 Our podcast Redefining Medicine captures the journeys and stories of healthcare practitioners and innovative visionaries, all of whom are actively changing the way medicine is practiced. 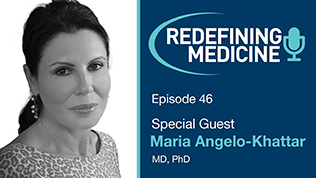 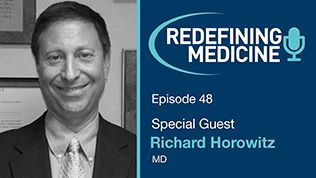 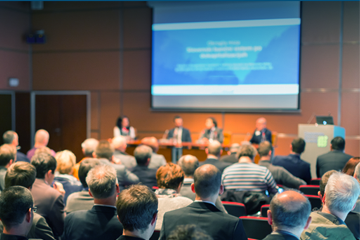 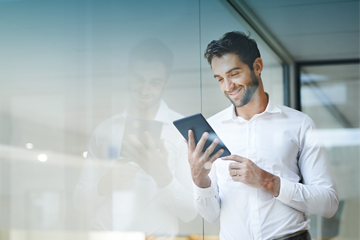 Through a more personal and intimate perspective, our interviews will spotlight the most current health technologies, practices, and protocols. 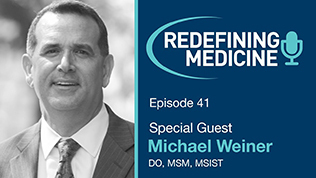 As the convergence of medicine and technology strengthens, our podcast will continue to illuminate the most innovative and groundbreaking research--and the clinicians, thought leaders, and researchers behind it.